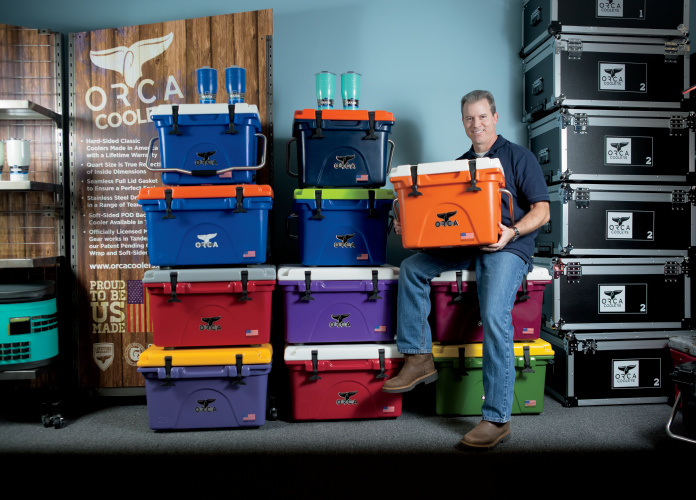 Keep it cool with Nashville-based ORCA coolers. These high-quality, roto-molded (or hard-sided) coolers not only come with a lifetime warranty, but they’re also made right here in the U.S. The Outdoor Recreation Company of America – ORCA for short – got its start in 2012. 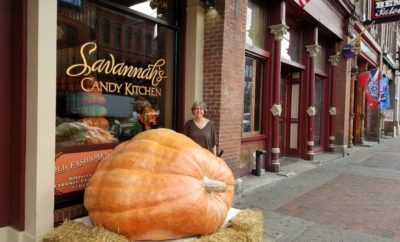 Owner Cliff Walker, a Tennessee native, wanted to bring innovative products to the outdoor lifestyle market. It’s safe to say that during its first five years, ORCA has accomplished just that. 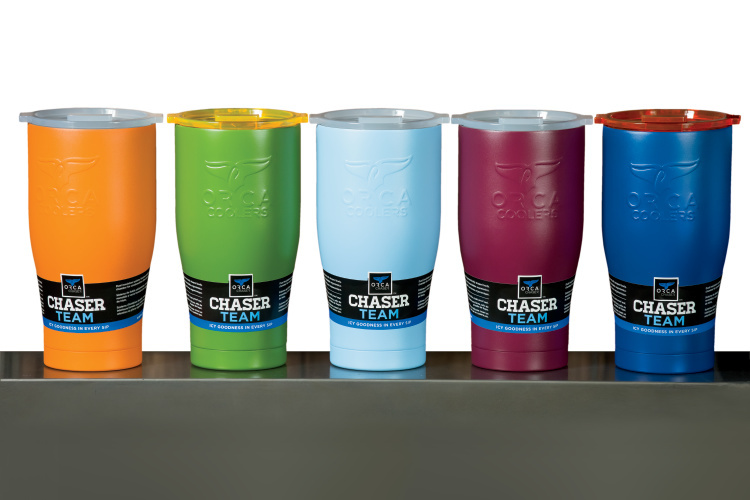 The company crafts its roto-molded coolers in Tennessee and Ohio, and has expanded to include soft-sided backpack coolers known as the Pod and Podster, a line of stainless steel drinkware, cooler accessories, apparel, and much more. “We’re doing everything we can to keep up with the demand for our current products as well as listening to the requests we get for new products,” says Pat Doyle, ORCA’s director of marketing. 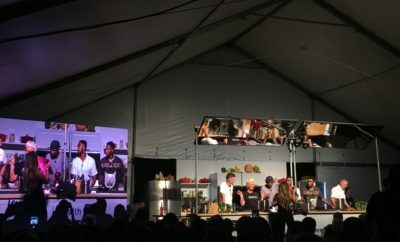 Although Doyle acknowledges other companies create similar temperature-control products, he says ORCA’s unique, colorful and customizable styling sets its merchandise apart. In addition, he points out ORCA is the only company of its kind that has a lifetime warranty. The company takes so much pride in making its coolers in the U.S. that its products come emblazoned with the American flag. 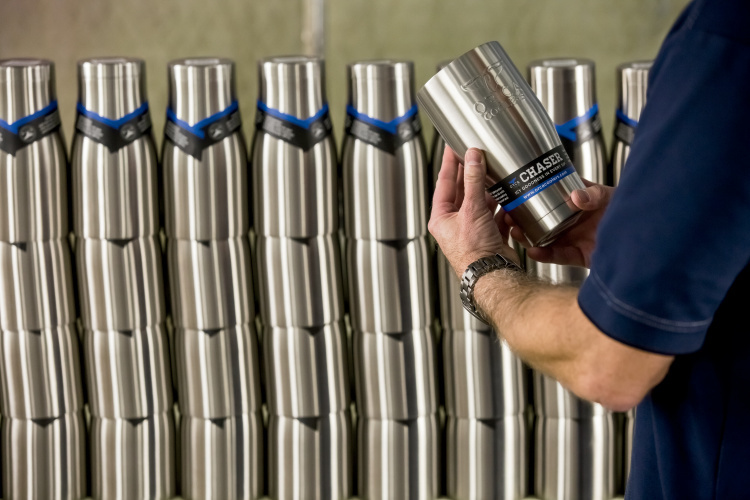 “The fact that our hard-sided coolers are American made and come with a lifetime warranty has also helped us make a place for ourselves in this marketplace,” Ford adds. One of the company’s newest products is the ORCA Rocket, a two-in-one, 12-ounce stainless steel bottle and can holder designed to keep beverages cold for up to 12 hours with no outer condensation. Another new product, the ORCA Chasertini, is an 8-ounce stainless steel martini glass with a sealable flip-top lid. ORCA’s charitable contributions help it stand out in the marketplace, too. The company donates a portion of its profits to an array of causes, including conservation organizations and programs such as the National Wild Turkey Federation, which is devoted to securing more land for wildlife while enhancing current habitat. ORCA also donates to groups like Ducks Unlimited, an international nonprofit wetlands, waterfowl and wildlife conservation organization, as well as the Delta Waterfowl Foundation, a conservation group focused on producing ducks and securing the future of waterfowl hunting. “ORCA was created by sportsmen and outdoor enthusiasts, so we definitely enjoy giving back to groups that help people get outside and enjoy their surroundings,” Doyle says. Additionally, ORCA supports the Susan G. Komen breast cancer organization and Wounded Warrior Project programs. 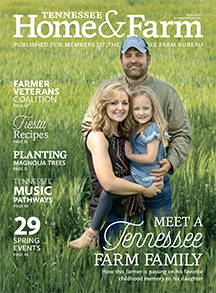 For example, the company regularly donates its products to the Tennessee Wildlife Resources Agency, and those products are then distributed to veterans and other service members as part of the TWRA’s work with the Wounded Warrior Project. “Like many Americans, we are very appreciative of the men and women who have served and continue to serve our great country, so we enjoy giving back whenever we can,” Doyle says. Since its inception, ORCA has grown to include more than 60 employees in its 110,000-square-foot Nashville office, and that number continues to increase as the company thrives. 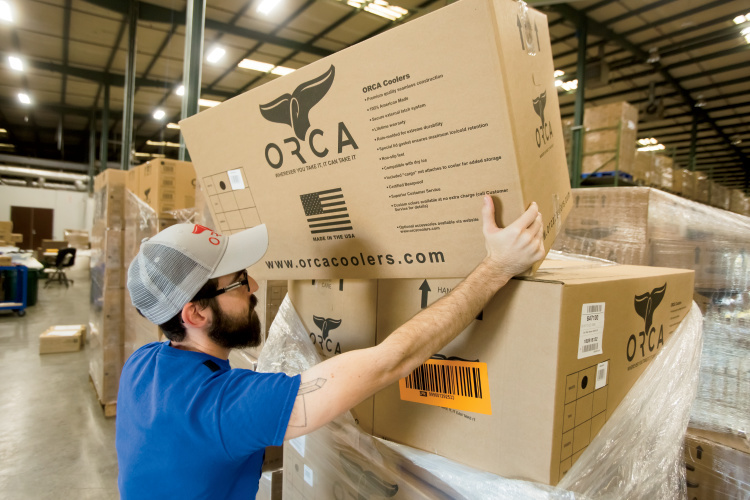 Constantly striving to create more exciting new products for its customer base, ORCA’s most recent product development is a line of officially licensed collegiate coolers and drinkware. 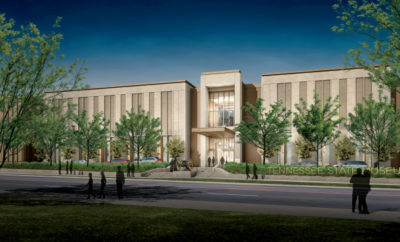 This will allow ORCA to create a variety of custom collegiate colored products, including orange and white for the University of Tennessee in Knoxville.